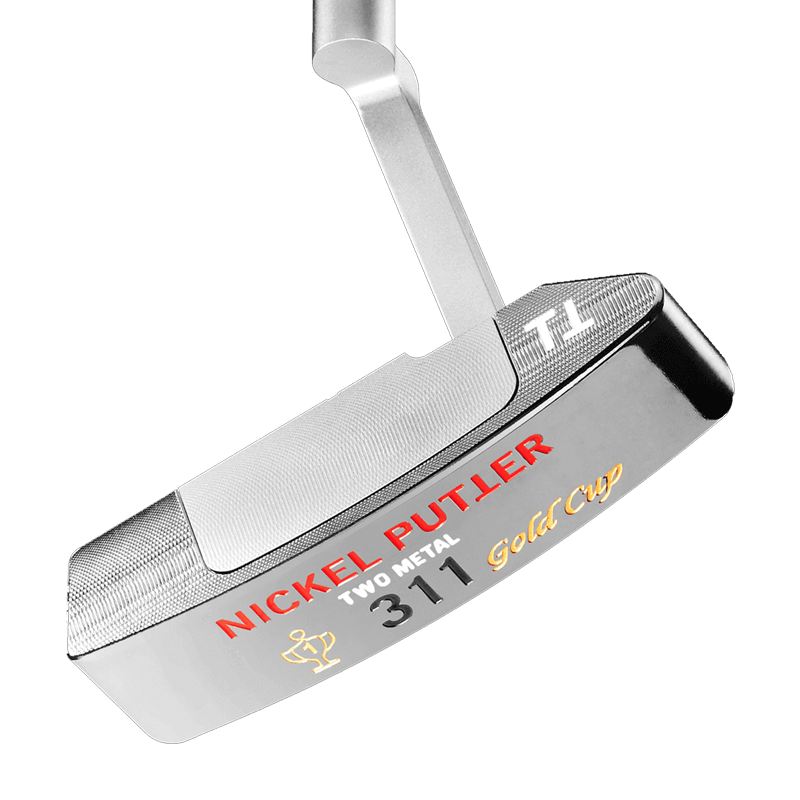 The Nickel Putter No. 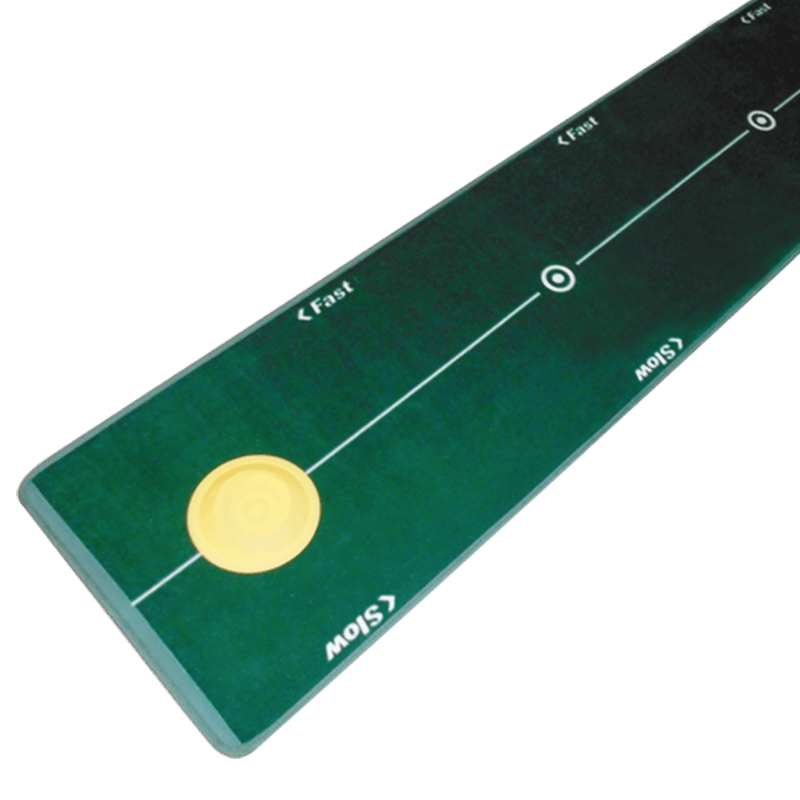 2 is based of Werner Nickel’s original high precision face balanced putter, the Nickel Putter No. 1 mallet head design is enhanced by two lateral embedded lead counterweights, ensuring high swing stability which is the key to increasing any golfer’s putting performance. The “soft” polymer insert enhances contact with the ball while providing superb response at the moment of impact. Please Note: The patented attachable ball marking mechanism is not available for this putter and can also not be retrofitted. The Nickel Putter No. 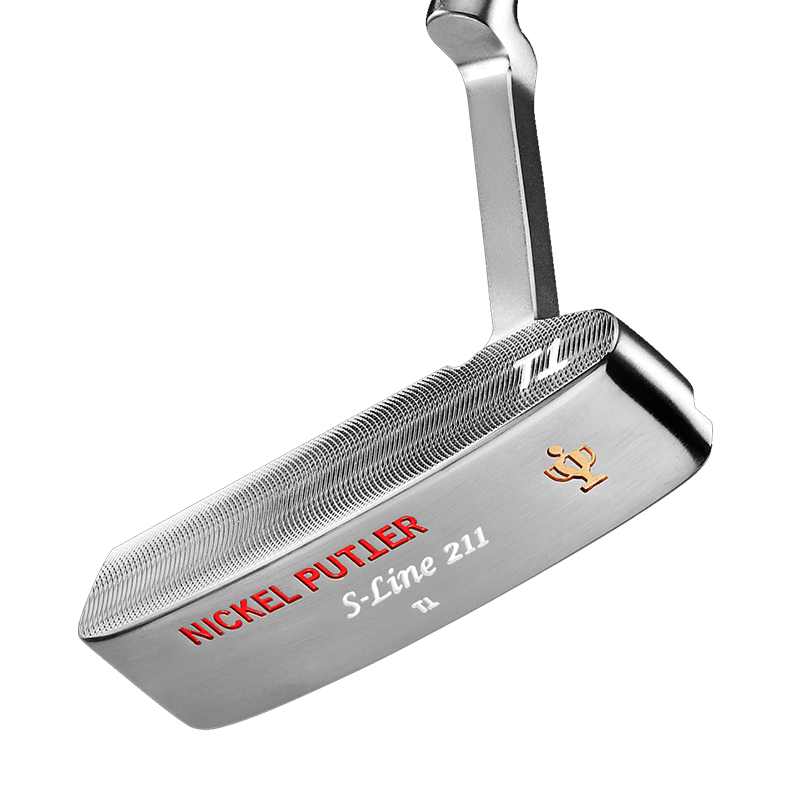 2 is based of Werner Nickel’s original high precision “face balanced” putter, the Nickel Putter No. 1 mallet head design is enhanced by two lateral embedded lead counterweights, ensuring high swing stability which is the key to increasing any golfer’s putting performance. 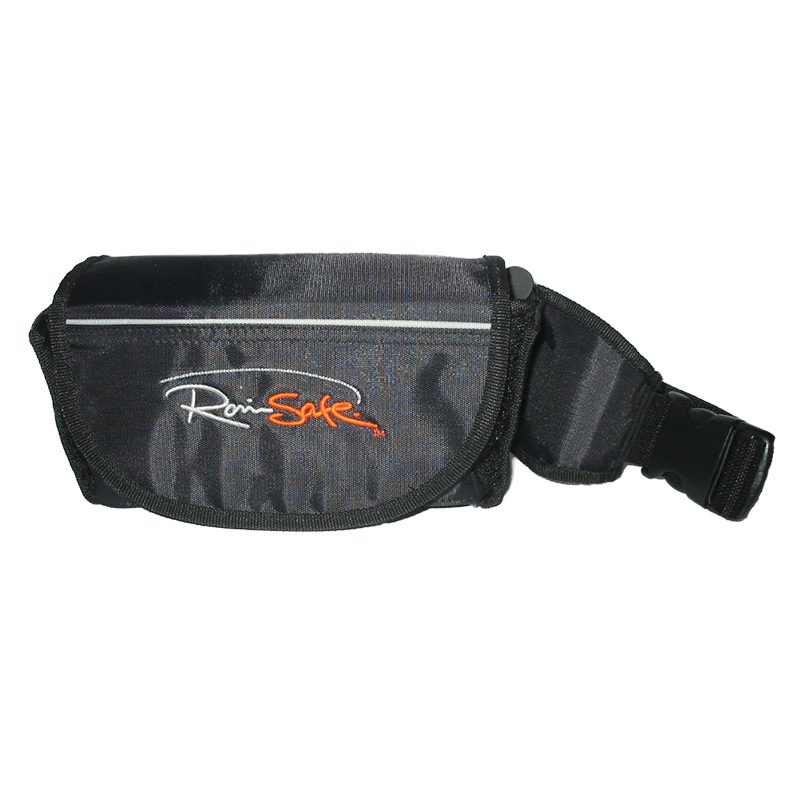 The “soft” polymer insert enhances contact with the ball while providing superb response at the moment of impact. At the ball level, the elongated body provides room for an extended target line which traverses the entire club head, enhancing the golfer’s confidence in the address position. 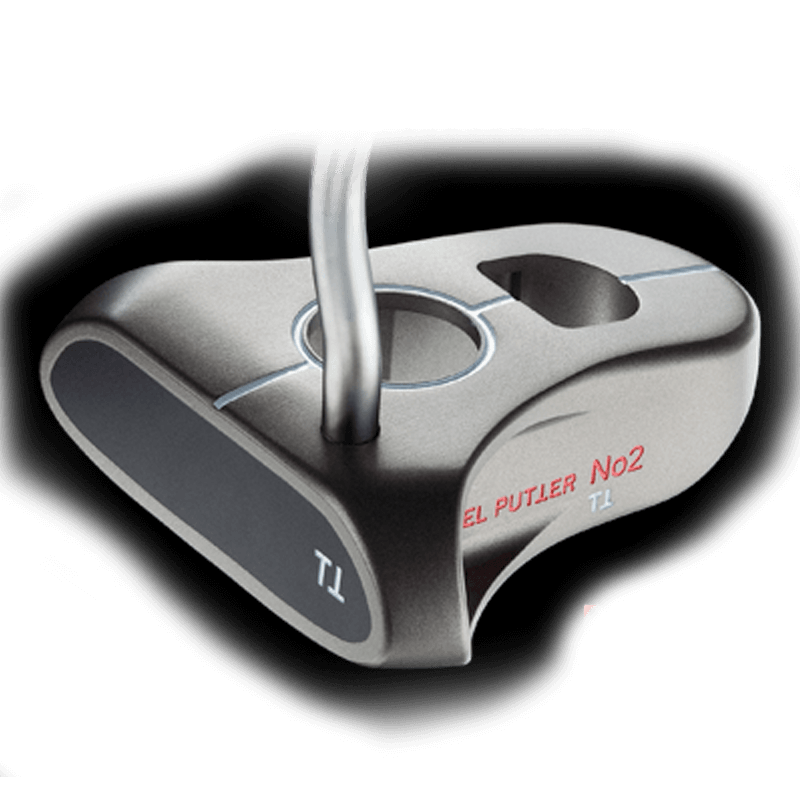 The specially developed polymer insert completes the construction of the Nickel Putter No. 2. 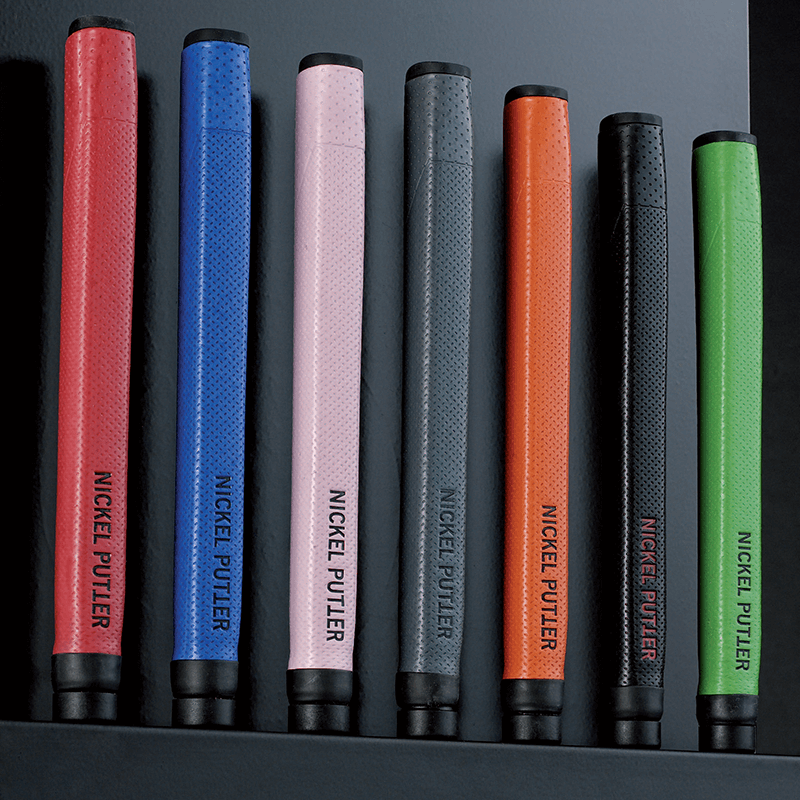 Unlike conventional putters where the plastic insert is most likely glued into place, the liquid polymer insert for the Nickel Putter No. 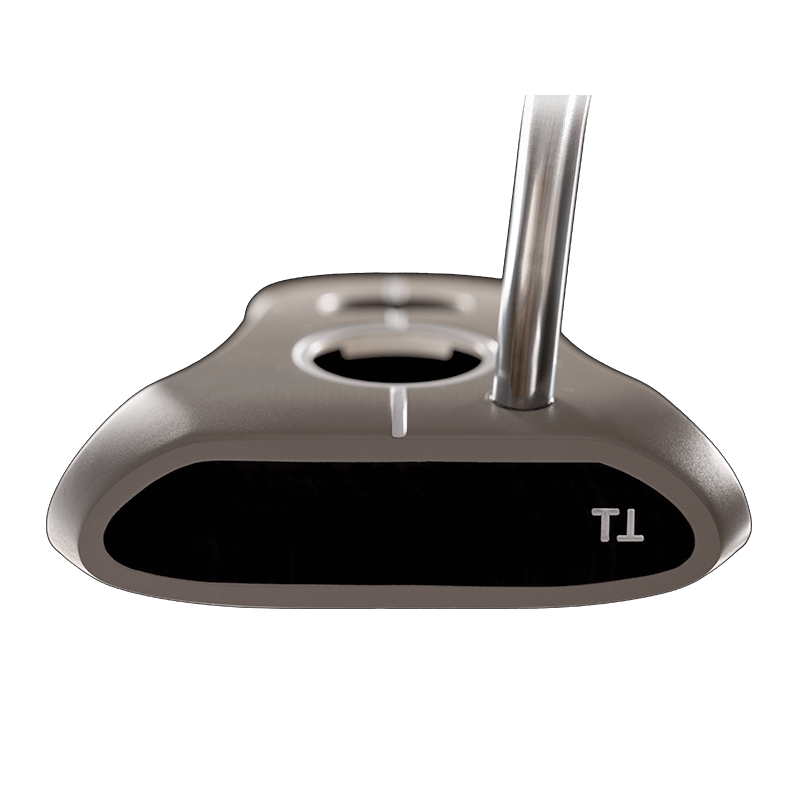 2 is poured into place creating a seamless bond with the aluminum club head. After the polymer insert has hardened, the club undergoes a final CNC controlled milling process to precisely finish the club at a 3° loft angle to the aluminum body. Now you have the perfect mallet head putter.